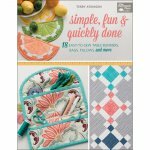 Get ready for quick and clever designs that you'll be excited to make and show off! Popular designer Terry Atkinson shares her fresh stitching style, along with ideas for customizing many of the projects so you can make them truly unique. 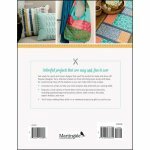 This book includes tons of tips to help you finish projects fast and build your sewing skills. 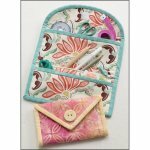 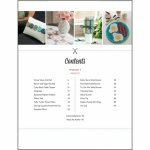 It features a wide variety of home-decor items and personal accessories, including zippered bags and pouches, pillows, table runners and more. 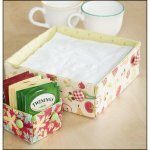 You'll enjoy making these stitch-in-a-weekend projects as gifts or just for you!